The Baden SX700 basketball has been designed for training or recreational use. It comes with a composition rubber cover and utilises precision wound 2-ply butyl bladder to ensure enhanced durability. 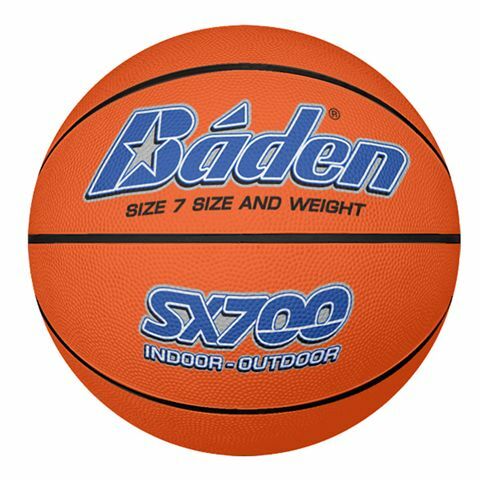 The Baden SX700 is suitable for both indoor as well as outdoor use and is available in size 7. 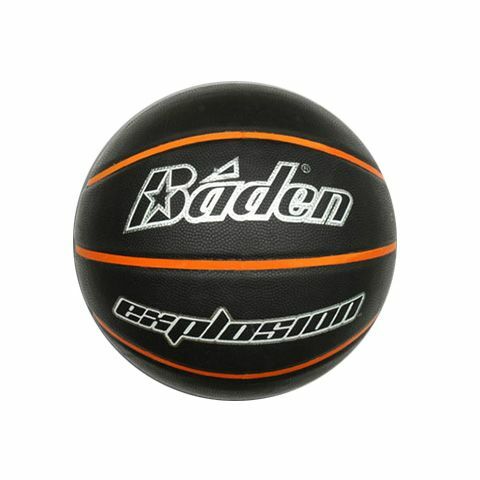 The Baden Explosion basketball is a top quality recreational ball suitable for both indoor and outdoor use. This synthetic leather ball features the Baden’s Perfection Design to provide soft feel, improved grip and maximum control. The ball is available in size 7.